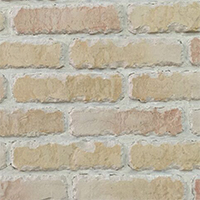 Are your walls looking a little bit out-dated? 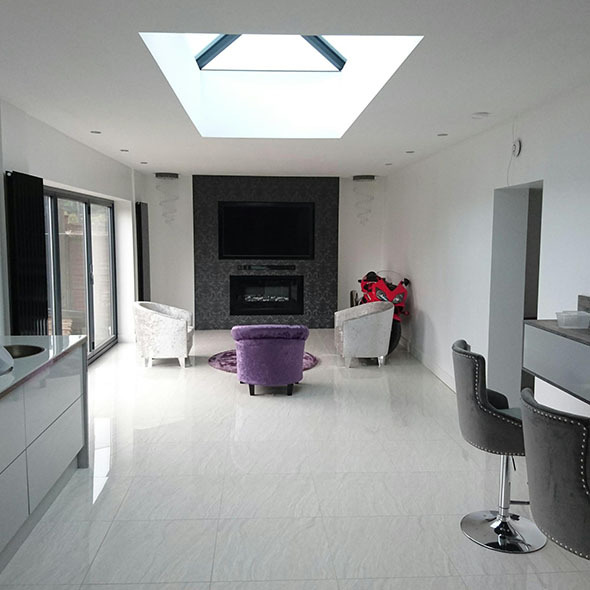 Is your kitchen or bathroom in need of a makeover or is your fireplace feature requiring a new lease of life? 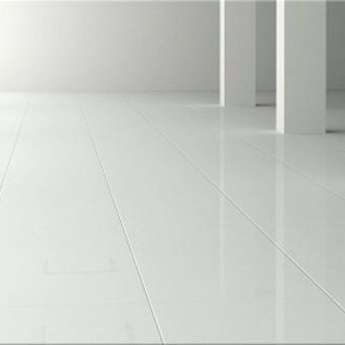 If the answer to any, or all, of these questions is yes then you have arrived at the right place. 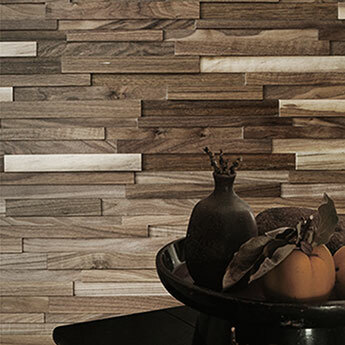 Regardless of the project, Tilesporcelain have a vast array of premium wall tiles and wall coverings for you to choose from. 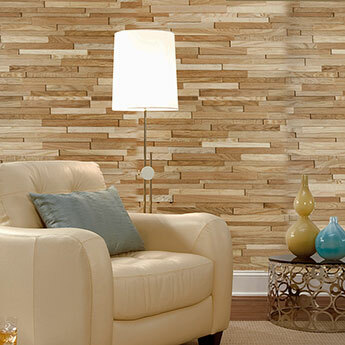 With such a wide collection, you have plenty of options when it comes to transforming the style of your walls. 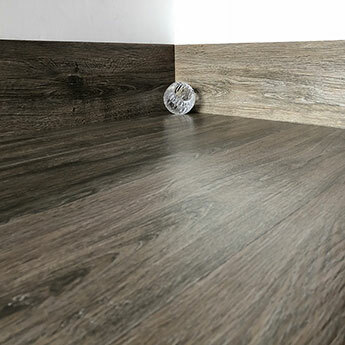 Out of all the bathroom and kitchen wall materials available there is a strong argument that tiles are the most suitable option from the perspective of both style and practicality. 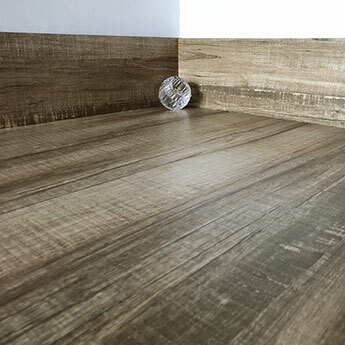 Taking all things in to consideration, it is not hard to see why tiles are the number one choice for walls in modern bathrooms and kitchens. 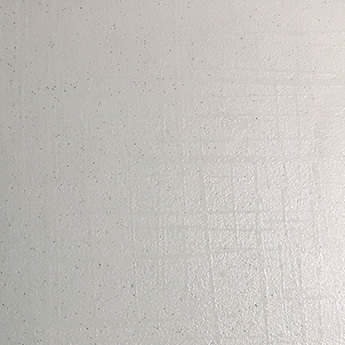 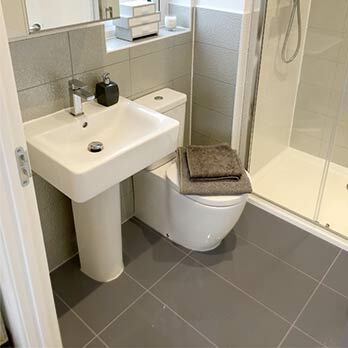 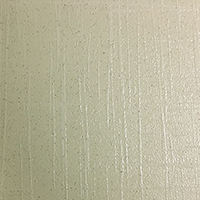 Whereas paint and wallpaper can soon deteriorate with even moderate exposure to heat and moisture in a bathroom or kitchen environment, tiles are far better suited to these areas. 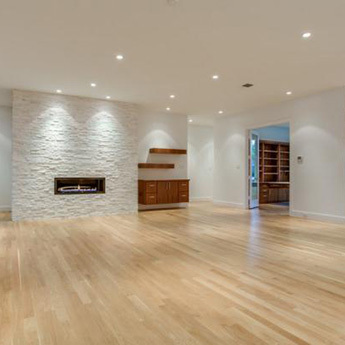 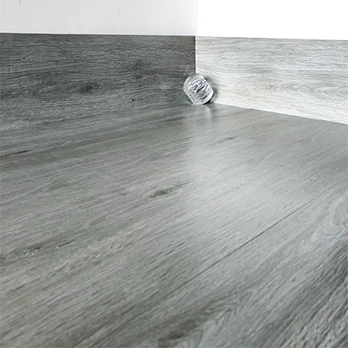 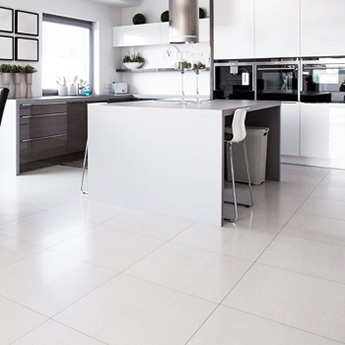 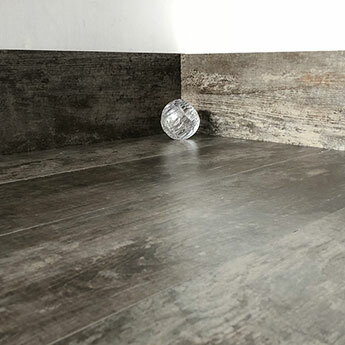 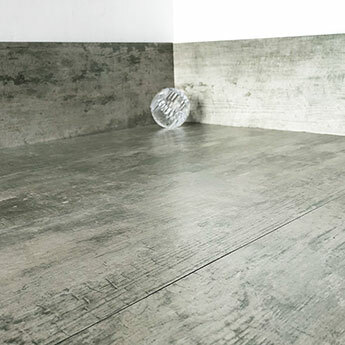 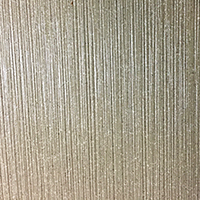 Wall tiles offer a strong and durable covering which will protect the underlying substrate. 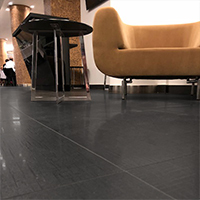 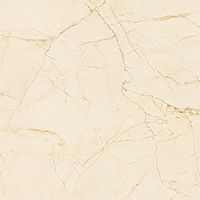 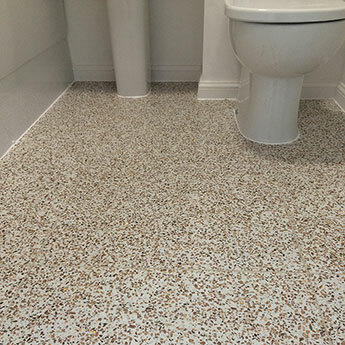 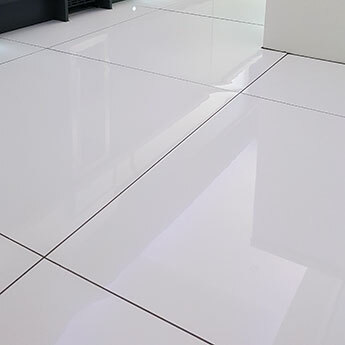 Unlike paint and wallpaper, any marks or blemishes which appear on the surface of a tile are rarely permanent and on most occasions can be removed with ease. 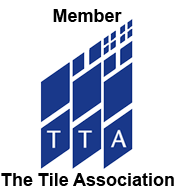 Furthermore, if a single tile does become damaged it can simply be removed and replaced by a spare tile. 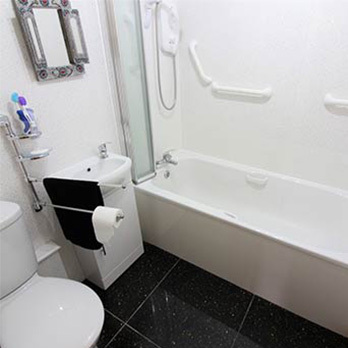 Wall tiles are long lasting which makes them a cost effective choice for interior layouts. 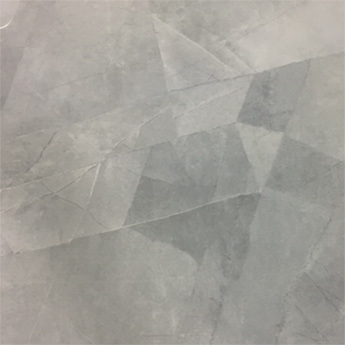 When it comes to creating the desired look there are so many tile varieties to select from, you are literally spoilt for choice. 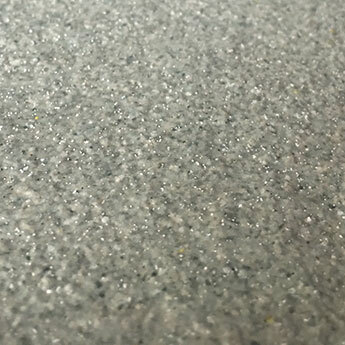 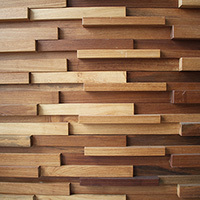 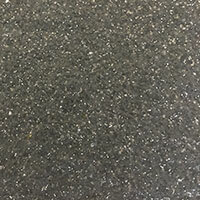 Plain, patterned, sparkly, brick effect, wood style, matt, polished, large, small, mosaic, the list of options goes on and on. 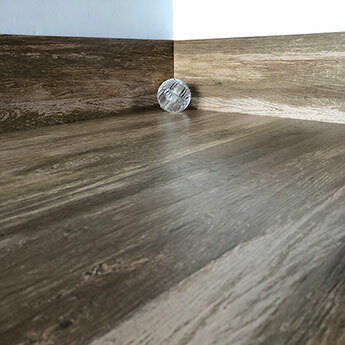 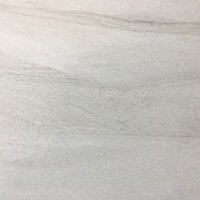 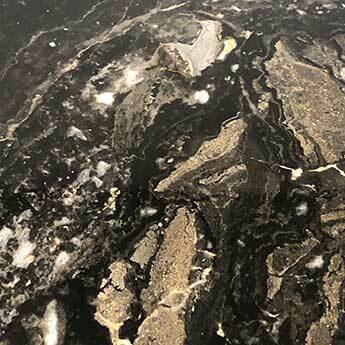 If you want to narrow your options down then we recommend that you order samples which will enable you to take a closer look at the specific wall tiles you’re interested in. 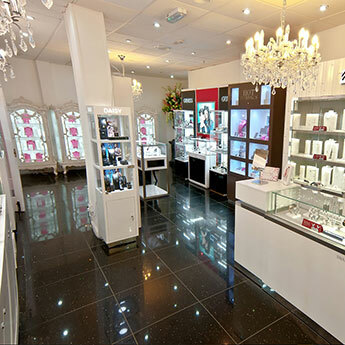 We are always introducing new styles so you can keep up to date with the latest trends. 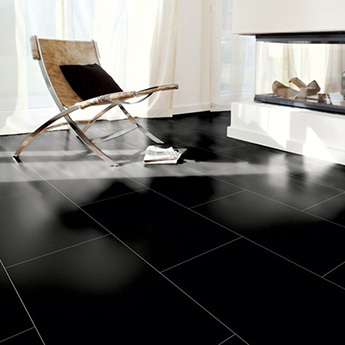 There is a range of ways in which you can transform rooms in your home with the use of wall tiles. 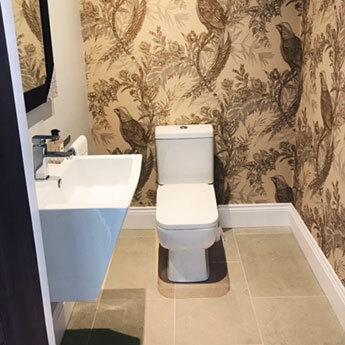 Wall Tiles are not chosen exclusively for bathrooms and kitchens as living rooms, conservatories, porches, hallways and even bedrooms benefiting from a wall tile feature. 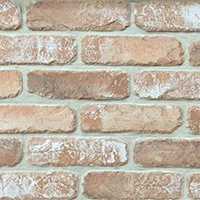 You can also buy wall tiles which are suitable for your garden. 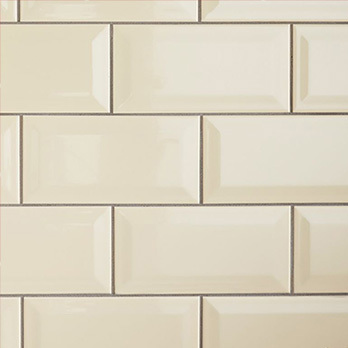 Creating a backsplash in a kitchen with brick style tiles or mosaics is a popular choice. 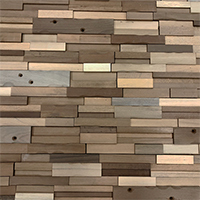 Not only can a backsplash wall tile design provide a stylish look but also a highly protective surface within an area which is exposed to potential hazards like heat, moisture, grease and food stains. 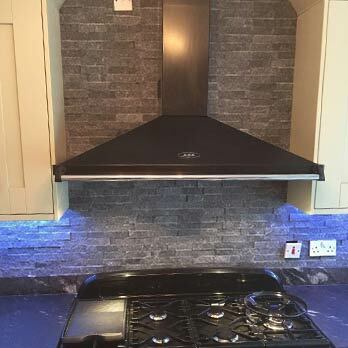 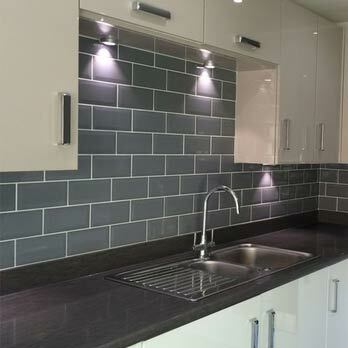 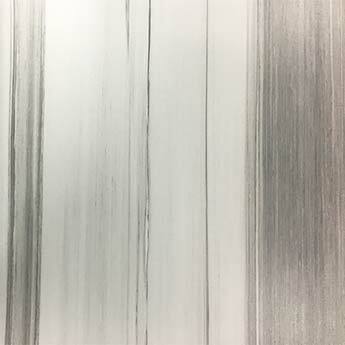 We have a wide range of suitable kitchen backsplash wall tiles available. 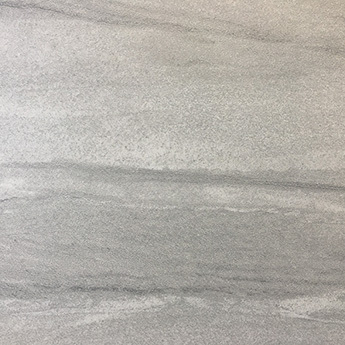 Regardless of the style you are looking to create, we have a huge collection of kitchen wall tiles for you to choose from. 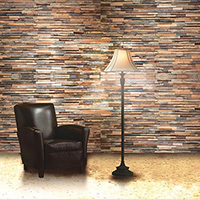 The versatility of wall tiles ensures they can be arranged in various ways on walls. 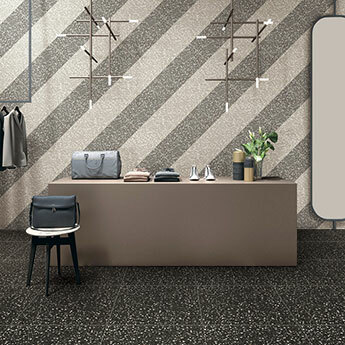 Patterns include a traditional grid formation and herringbone layout. 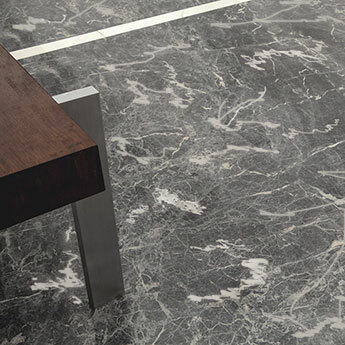 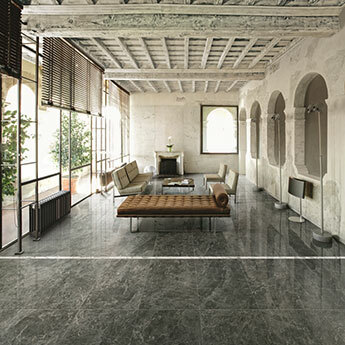 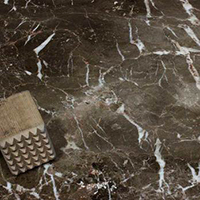 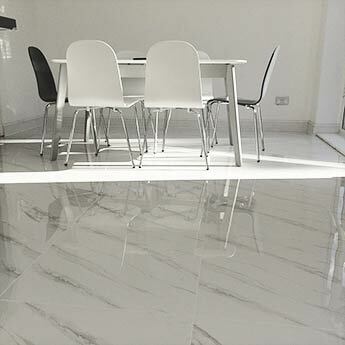 Throughout our extensive collection you can choose from tiles which can be incorporated within an array of designs. 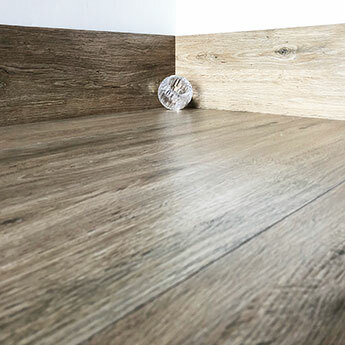 Whether you are looking to create a sleek modern design or would prefer a traditional farmhouse style, we have a number of high quality products to select from. 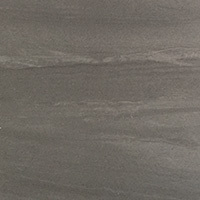 We a have a wide selection of wall tiles to suit a bathroom, en suite or wet room. 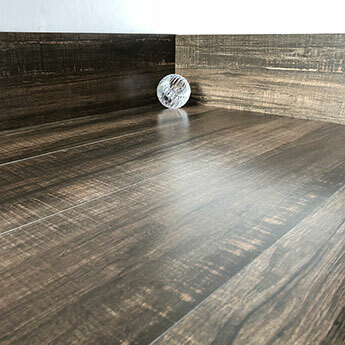 Wall tiles are an ideal choice for bathrooms and can be used within specific areas like shower cubicles and as a feature above a bathtub or sink. 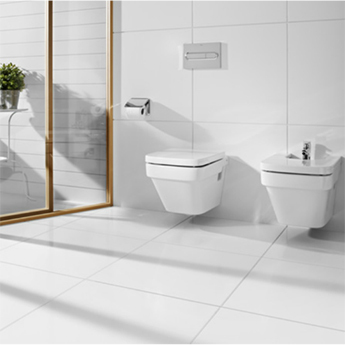 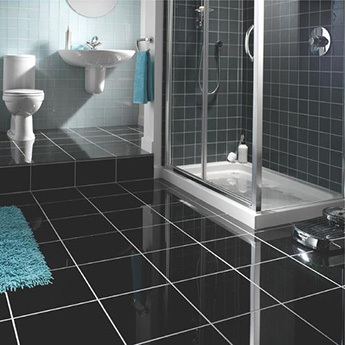 If you are considering a bathroom refit then we have a wide range of wall tiles to suit any budget. 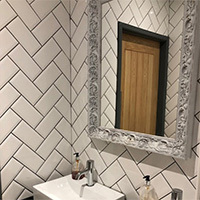 You can choose from a huge of collection products, including standard format tiles and varieties which can be used as a border to add style to your bathroom. 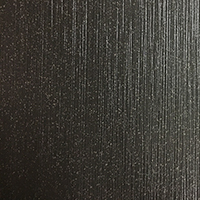 You can create a timeless appearance with classic colours like black and white or provide this area with a neutral backdrop through the use of cream, beige and ivory. 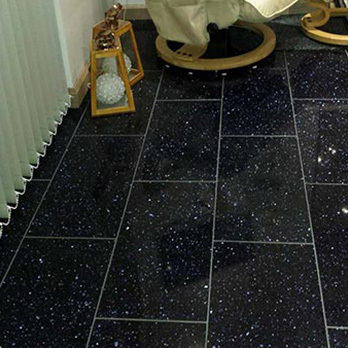 Blue bathroom wall tiles also remain a sought after option. 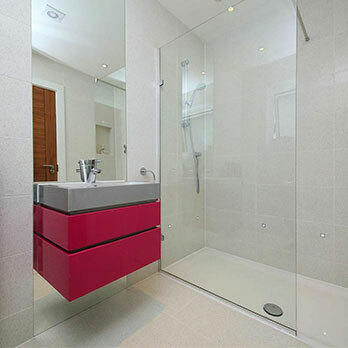 For a standout appearance on bathroom walls you could even choose a more unusual colour like pink or yellow. 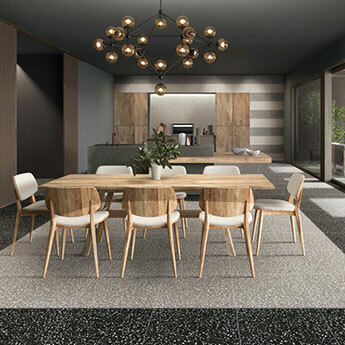 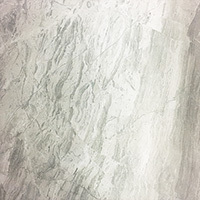 If you are on the lookout for wall tiles which can be used in more than just bathrooms and kitchens, then you will discover a vast array of suitable options throughout our range. 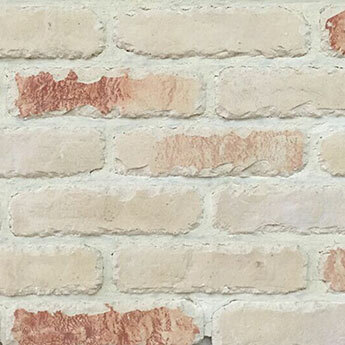 You will find wall tiles within this collection which are ideal for a feature wall or fireplace surround in a living room. 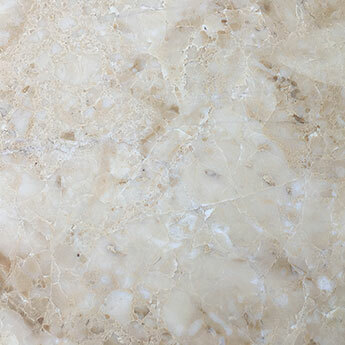 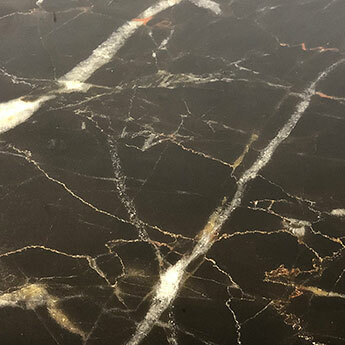 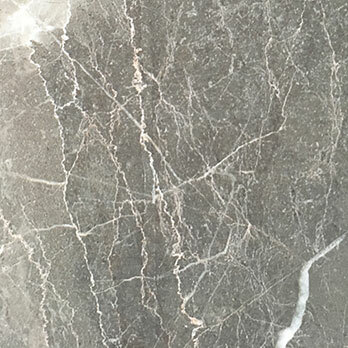 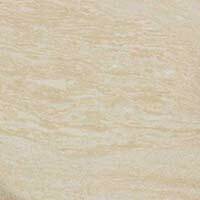 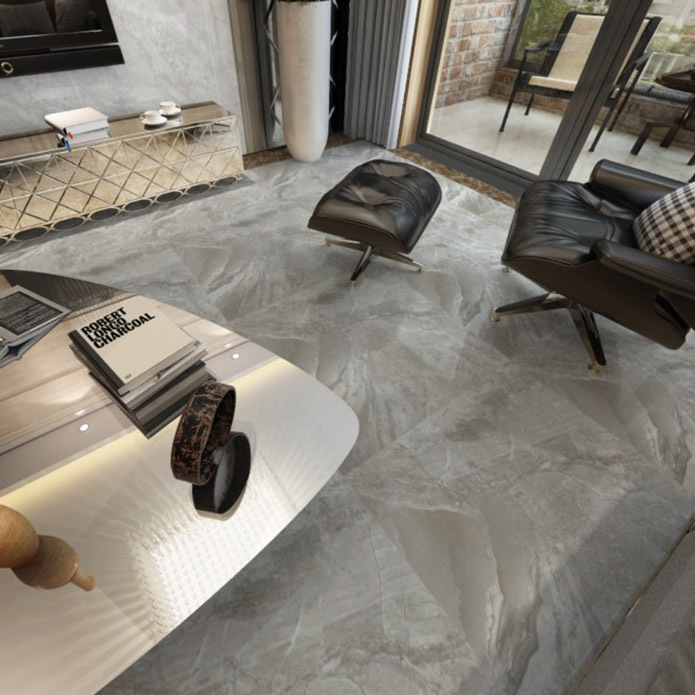 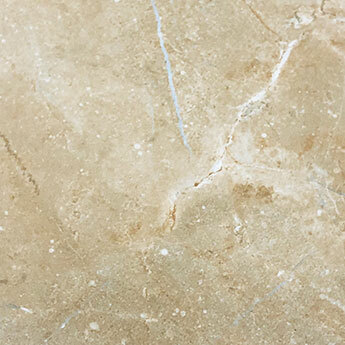 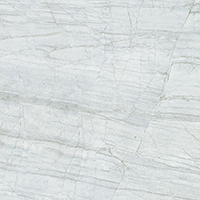 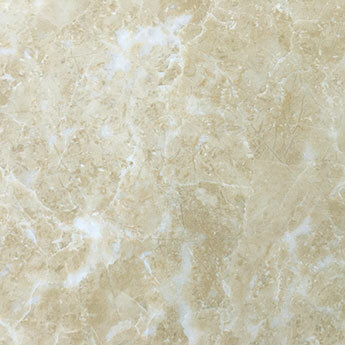 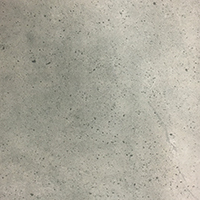 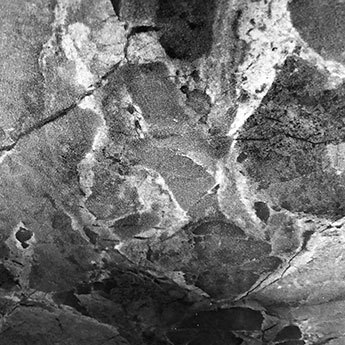 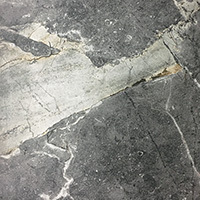 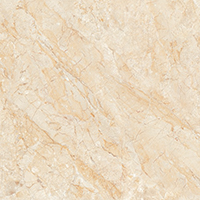 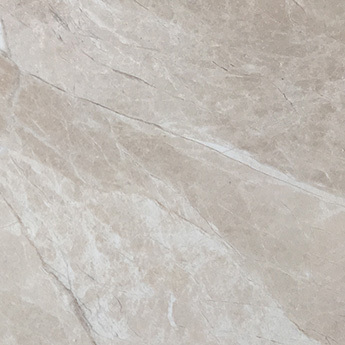 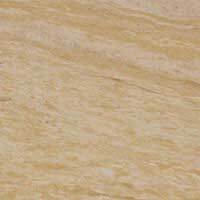 Veined natural stone or marble effect tiles are a preferred choice for standout feature walls which provide a unique character. 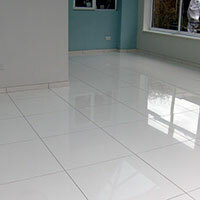 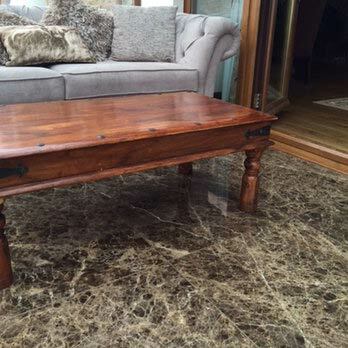 Tiles can also be used on walls in modern conservatories and match superbly with stone tile flooring. 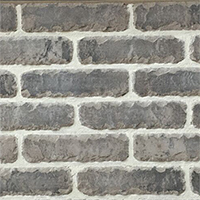 Wall Tiles are also well suited to the entrance to your home interior including porches and hallways. 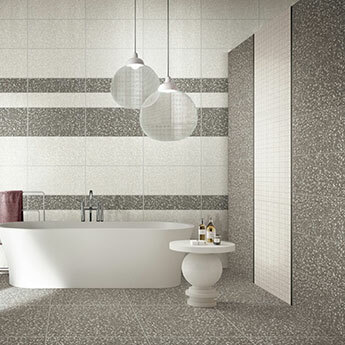 A tiled wall design will even add style to modern bedrooms. 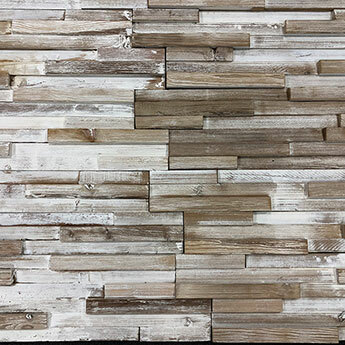 Wall tiles are not used exclusively for interior designs either as they can also be applied within exterior areas including gardens. 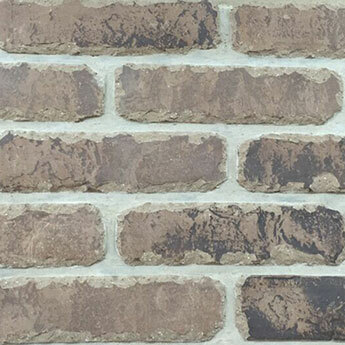 Rock Wall Cladding is often selected for garden designs, in which it produces a distinctive appearance. 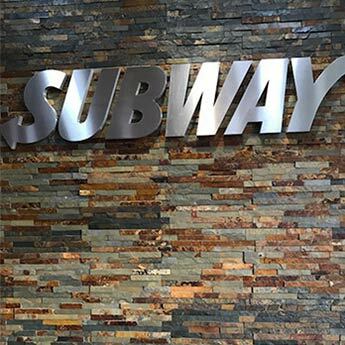 In addition to home and garden designs, wall tiles are also chosen for commercial properties. 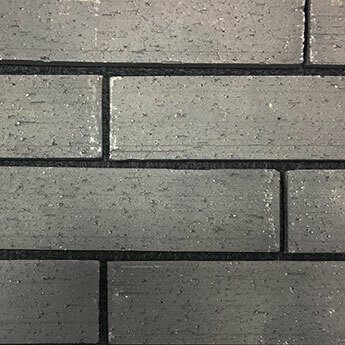 There are a wide selection of wall tiles within this range which are of particular interest to those looking to transform a shop, hotel or café interior. 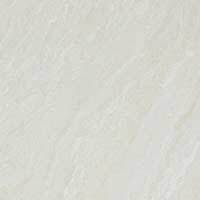 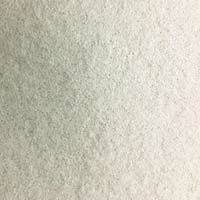 At Tilesporcelain we supply more than just wall tiles as we also have a range of other coverings to choose from. 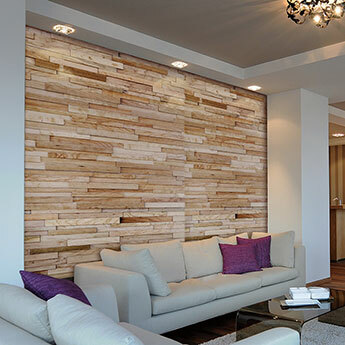 Wood cladding, for example, is perfect for adding character to interior layouts and is a popular option for bars, restaurants and shops in addition to home interiors. 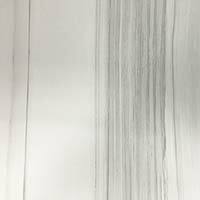 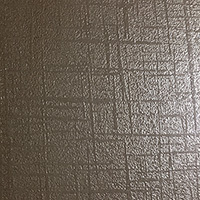 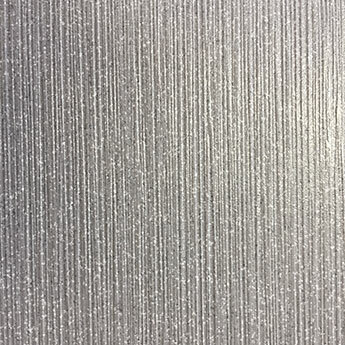 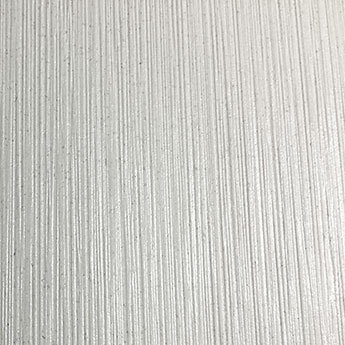 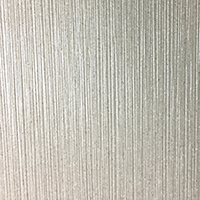 It can be used to great effect as part of a feature wall design as it produces a distinctive look. 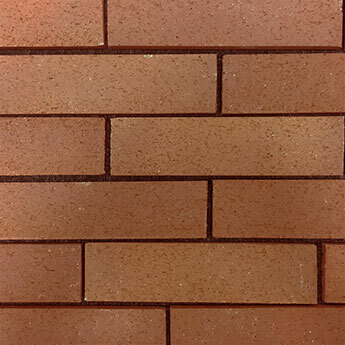 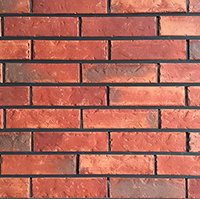 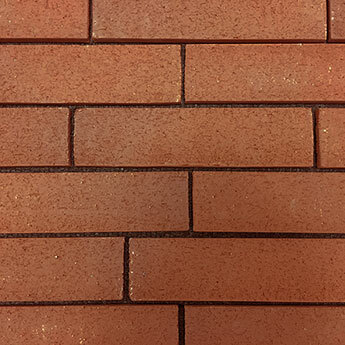 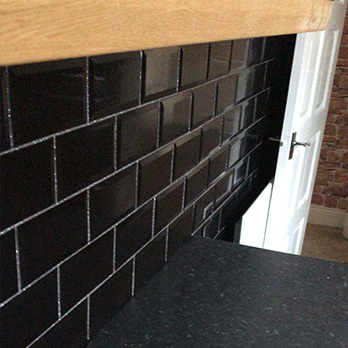 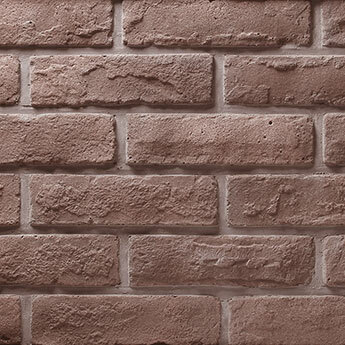 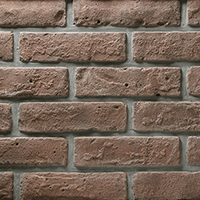 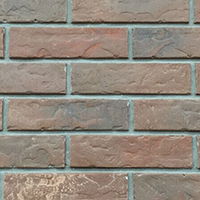 We also supply Brick Slips which are ideal if you are looking to provide walls with a classic brick look. 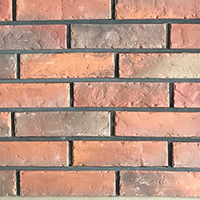 Brick slips can transform the appearance of a fireplace surround and can even be used as an entire wall feature.